Do you like chicken pie? Do you like peach jam? What are your favourite sweets? Do you drink tea or tisanes in the evening? Do you like steak fajitas? Sauce for fish? I only tried it once as a kid and uh I thought it was pretty dandy. Can I get broccoli in there? 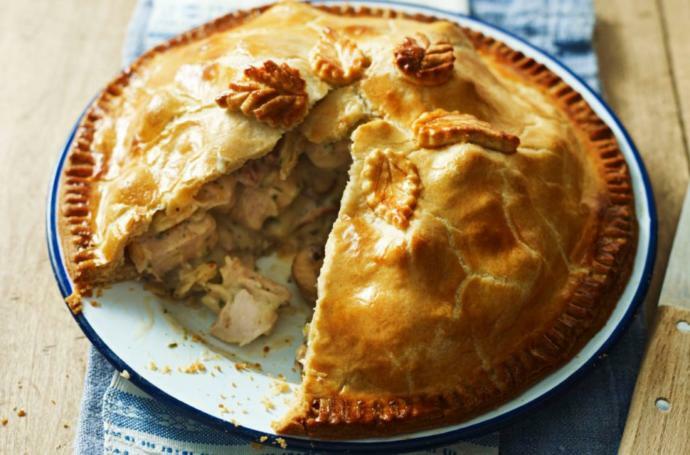 Home > Food & Beverage > Do you like chicken pie? What's the best major restaurant chain?